Larry Charles Overby, age 71 passed away Monday, December 3, 2018 at Mayo Clinic Health Systems Northland. He was born November 22, 1947 to Raymond and Agnes Overby. 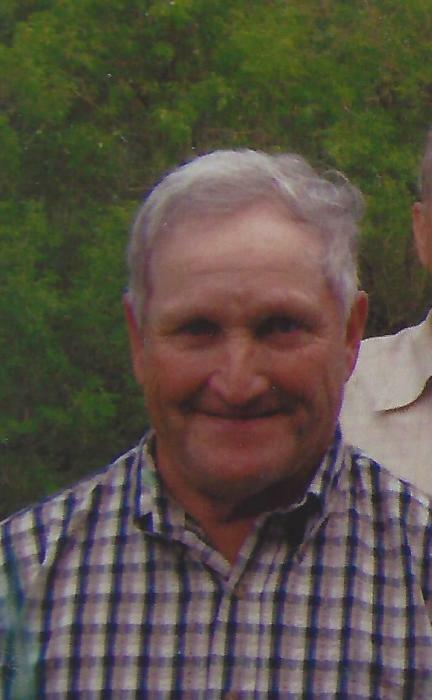 He was a lifelong resident of Chetek and was raised on the family farm. Larry worked most of his adult life as a dairy herdsman. He enjoyed hunting, fishing and all local sporting events. Larry is survived by his brothers and sister-in-laws, Robert (Donna) Overby of Pine City, Minnesota, Dennis (Bobbette) Overby of Chetek, Curt (Yvonne) Overby of East Holden, Maine, Gordy (Cheryl) Overby of Cumberland, one brother-in-law Jack Doyle of Rice Lake, two nieces, Angela Overby and Colleen Kinzinger, three nephews, Steve and Brian Overby, Mike Doyle, and two great-nephews, Wyatt Overby and Joey Kinzinger, and one great niece, Alicia Kinzinger. Larry was preceded in death by his parents and sister, Kathleen Doyle. A Celebration of Life will be held from 11:00-1:00 P.M. Monday, December 10 at the Funeral Home. Inurnment will take place in the spring 2019 at St. Boniface Cemetery. The Burnham-Ours-Kolstad Funeral Home has been entrusted with the final arrangements.